Mojave Magic by Michael Maron Powder/Blush Brush. 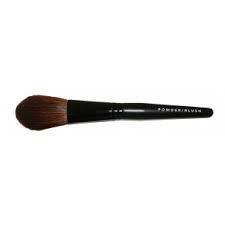 This brush meets all of you powder or blush needs. Made of top quality materials, it's made to last.